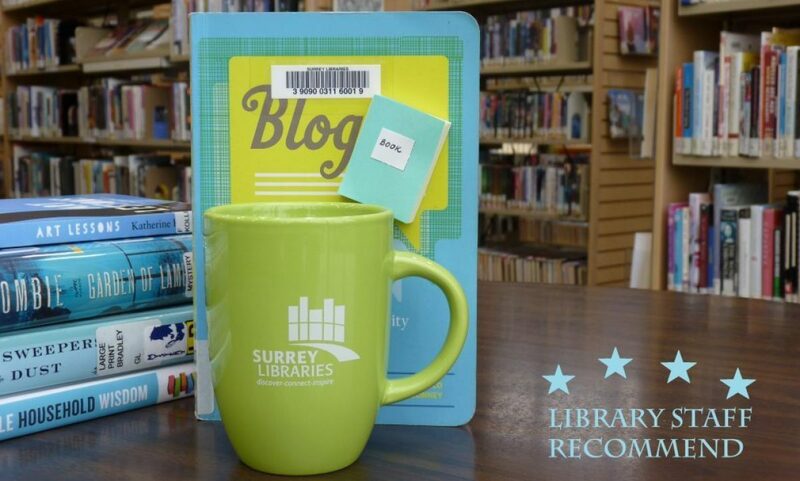 They Called Me Number One by Bev Sellars – Surrey Libraries Book Blog – we love these books! If you are looking to learn more about First Nations in BC, check out author Bev Sellars. 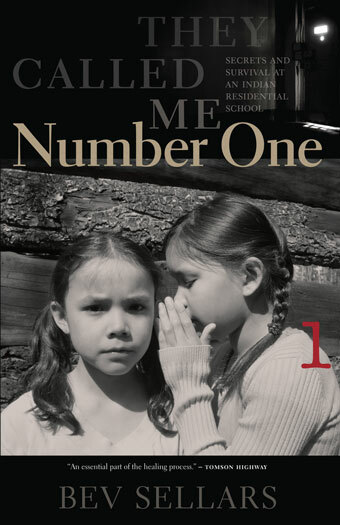 Her childhood memoir They Called Me Number One about life in a church-run residential school is powerful and easy to read. Continue your learning with Sellars’ second book Price Paid: The Fight for First Nations Survival. Price Paid is a personal view of First Nations history in Canada and helps explain the historic reasons for First Nations issues today. Highly recommended! (Submitted by Kristen).